I don’t think it is my hearing because…if that’s something you find yourself saying a lot these days than you already get how easy it is to deny hearing loss. The Hearing Loss Association of America explains that simply knowing that hearing loss exists is the biggest obstacle people face. It starts with admitting there’s a problem and then getting proactive about it. The first step is to see a doctor and get a professional hearing test. 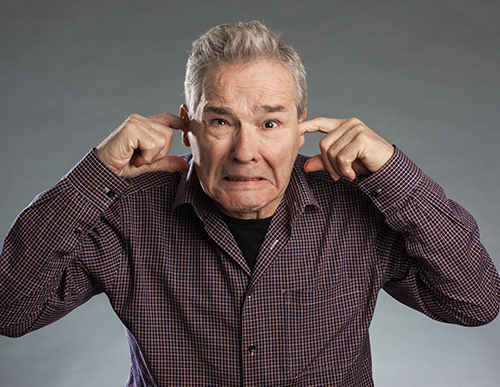 Consider some of the more common excuses people use to deny their hearing loss.